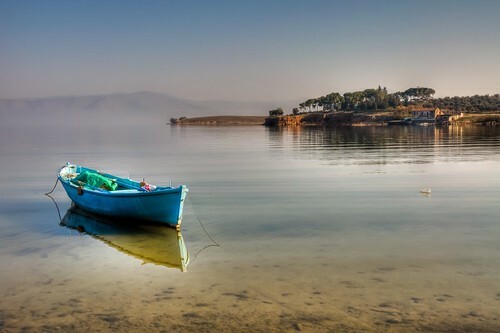 Blue Boat, a photo by Nejdet Düzen on Flickr. Posted in photo . Bookmark the permalink. RSS feed for this post.